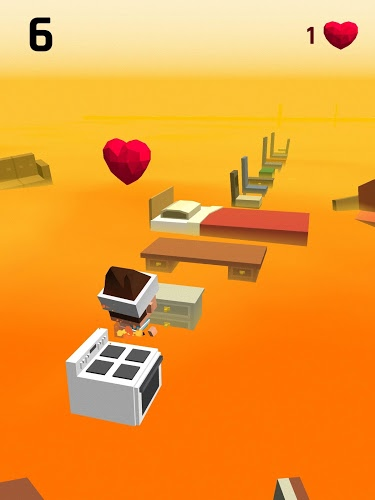 Heat Up Your Life With Never-Ending Challenges... And LAVA! 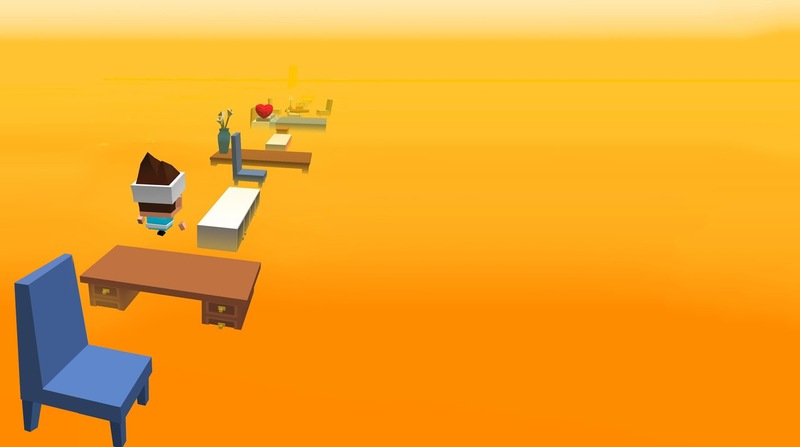 Your favorite childhood game comes to life in this hot new Android video game. 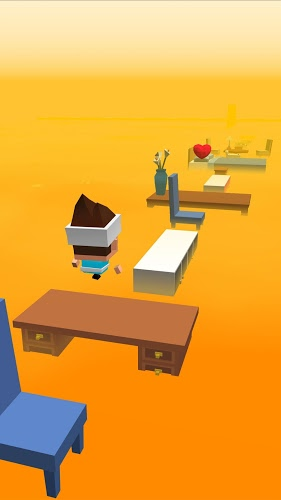 The Floor Is Lava is an endless runner that mixes the classic childhood game with the rise in parkour. 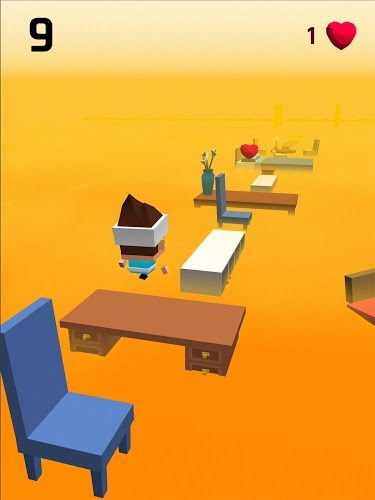 Follow our young ninja boy as he makes his way across a never-ending living room jumping from piece of furniture to piece of furniture. 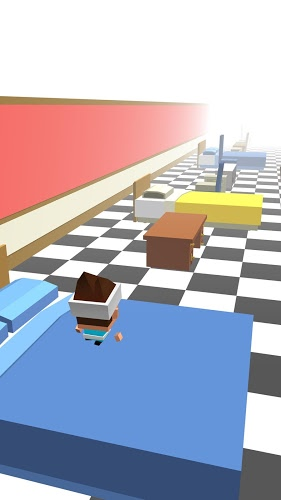 Using ninja skills, our young hero knows he must avoid touching the floor because, at any moment, the floor can be covered in molten lava. 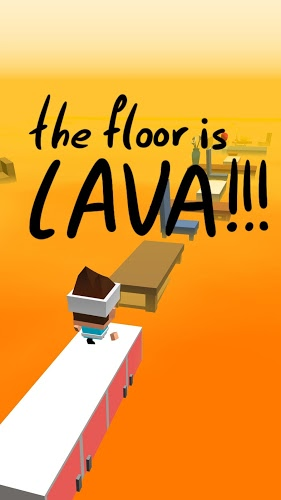 Play The Floor Is Lava on Pc and Mac to take your nostalgia to a whole new level with better controls and increased viewing area. No more will you be worried about burning your home down just for a little extra challenge. 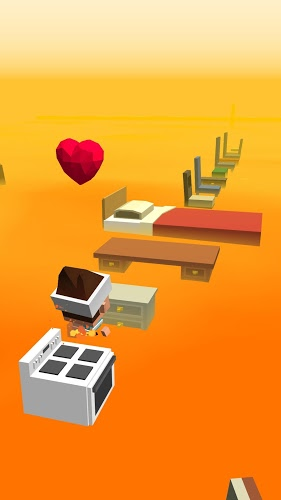 Play The Floor Is Lava today and experience the fun and thrills without the horrible lava damage to your home. 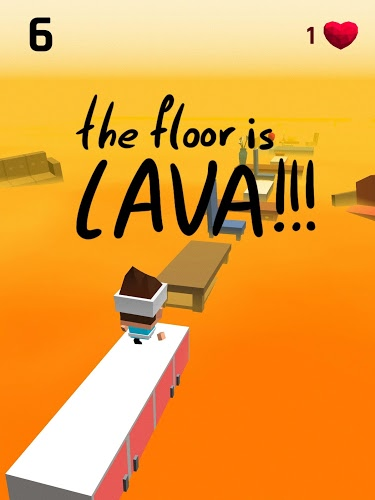 The Floor Is Lava is a game that comes equipped with OTB(Out of the Box)/Ready to play controls to help you squeeze out every little advantage to beat your competition (Or play comfortably if the game is casual). 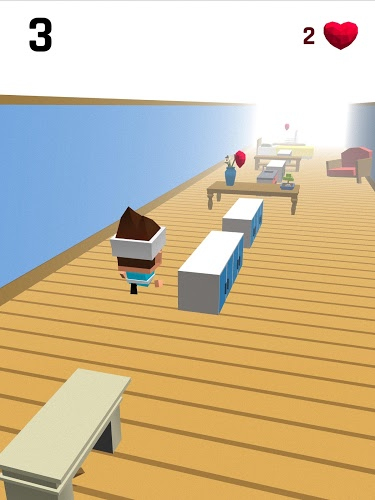 Play your favorite video game right on your PC and Mac with the free BlueStacks 4 player. 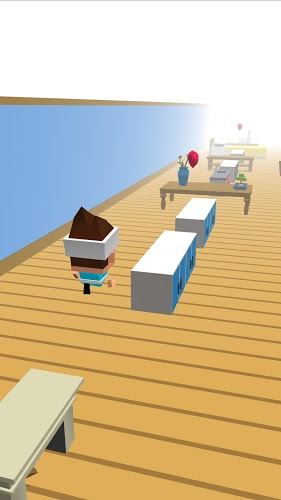 The free app for PC and Mac systems gives you the power to install and run your favorite mobile games directly from your hard drive. This means you can experience EVERYTHING Android gaming and computing has to offer without dealing with shady wireless service providers, expensive service contracts, or the crazy pricey data overage charges. With the new and improved BlueStacks 4, you can now get into the game more quickly and save more money than ever before. Stream every exciting jump, flip, and lava burn with the new and improved video game broadcasting feature in the BlueStacks 4 app. Unlike other systems, you don't have to worry about syncing up mobile devices or linking systems with yet another set of cables to keep track of. BlueStacks 4 gives players the most convenient streaming controls of any program available by introducing one-click video game broadcasting controls to make this new and growing hobby accessible to as many players as possible. 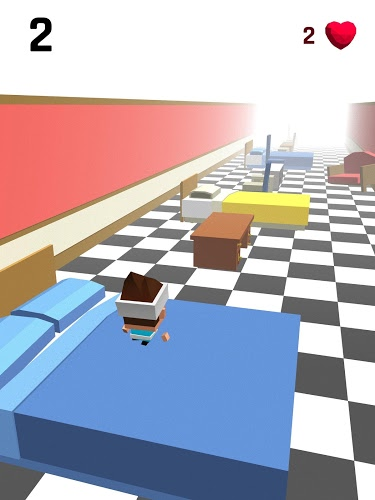 Now, no matter what your experience or gaming level, you can add your unique voice to a growing gaming conversation happening all over the world.